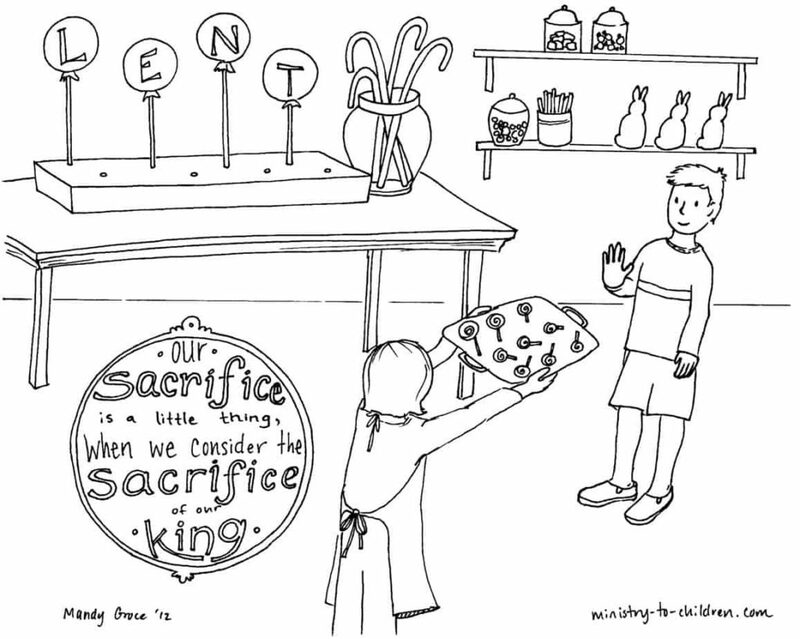 Lent can be meaningful for kids too! Print our free materials to make the most of this Holy Season. 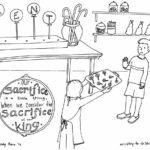 Based on the parable stories, this study will help kids find their part in the Kingdom Work of Jesus. Each of the five lessons addresses “walking his ways” with a different theme. Who is my King? 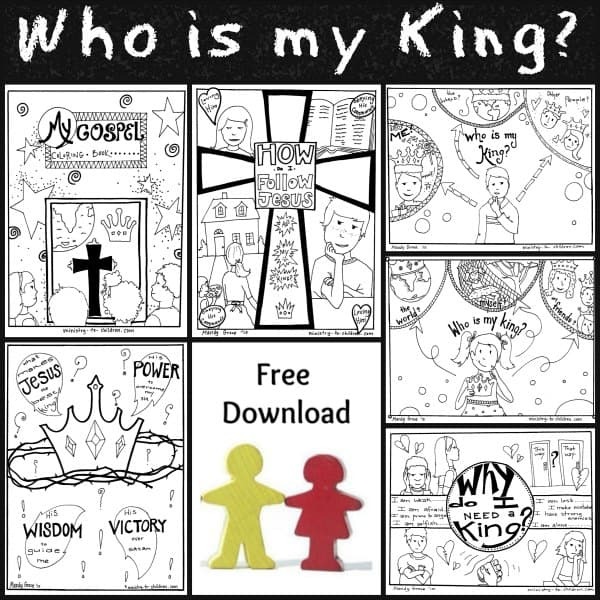 Gospel Coloring Book? 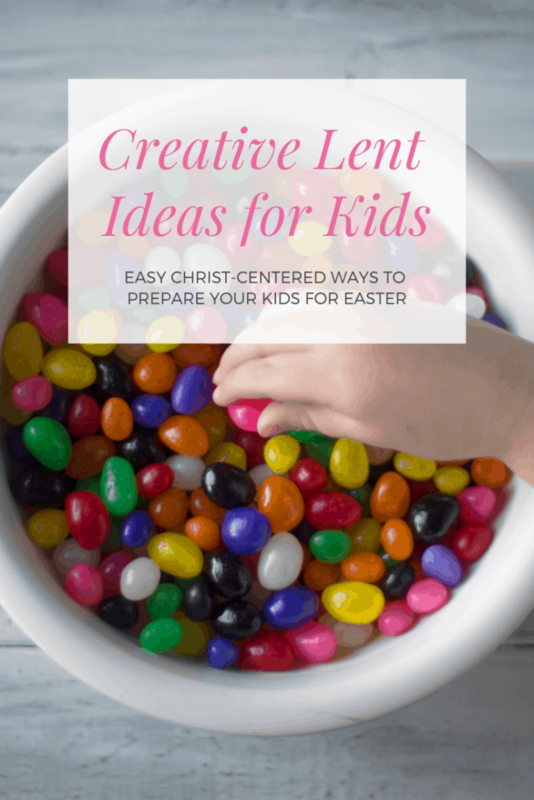 Lent is the period of the liturgical calendar leading up to Easter. 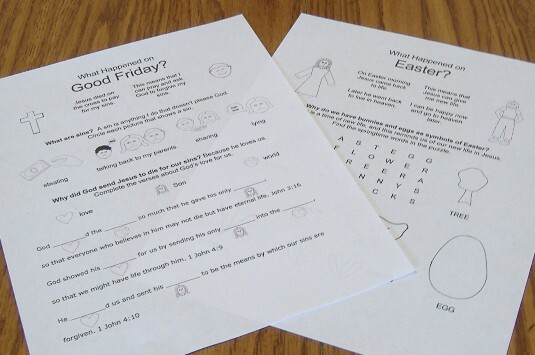 It is more popular with mainline denominations, but many Christian groups embrace the traditions of the Lenten season. It’s a time to focus on God and prepare to remember and celebrate Jesus dying on the cross and rising from the grave to save each of us. Many people decide to “give up” things for Lent to help them remember that Jesus gave his life for us, but you can also “take on” doing good things, just like Jesus did. 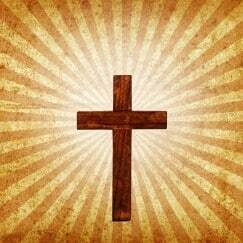 This season leading up to the Holy Week is not required in the Bible. The ideas behind the celebration are definitely biblical — prayer, fasting, a period of remembering Jesus’ sacrifice. From the Early Church onward, believers have marked the time leading up to the Crucifixion as a special part of the year for remembering the mission of Christ. Thank you so very much for your gifts of information. 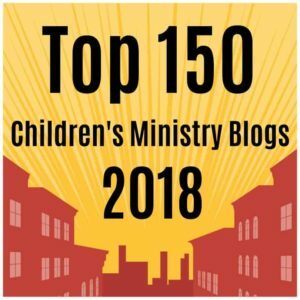 As a teacher of the one-room Sunday School, I feel very blessed to have your resources as an aid and guide. I thank God for putting you in the way. Rev. Tony Kummer, I am blessed to go through your bible lessons on ministry-to-children. very crispy and apt for children. You might try this lesson or run a search for merciful. Tony Kummer (Editor) reviewed & updated this page on : March 25, 2019 at 10:48 am. All our content is peer reviewed by our readers, simply leave a comment on any post suggest an update.